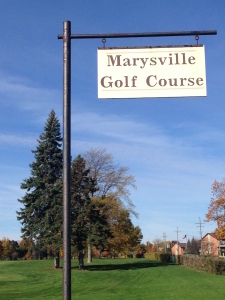 The City of Marysville owns and operates the golf course. The Marysville Lions Club had the idea to open the starting nine hole course in 1953. The person who is responsible for building the other nine holes is the Architect Don Childs. For tee times contact Pro Shop: (810) 364-GOLF or online: golfnow.com. Also during the winter months, people can use the course for sledding, snow shoeing, and cross country skiing. 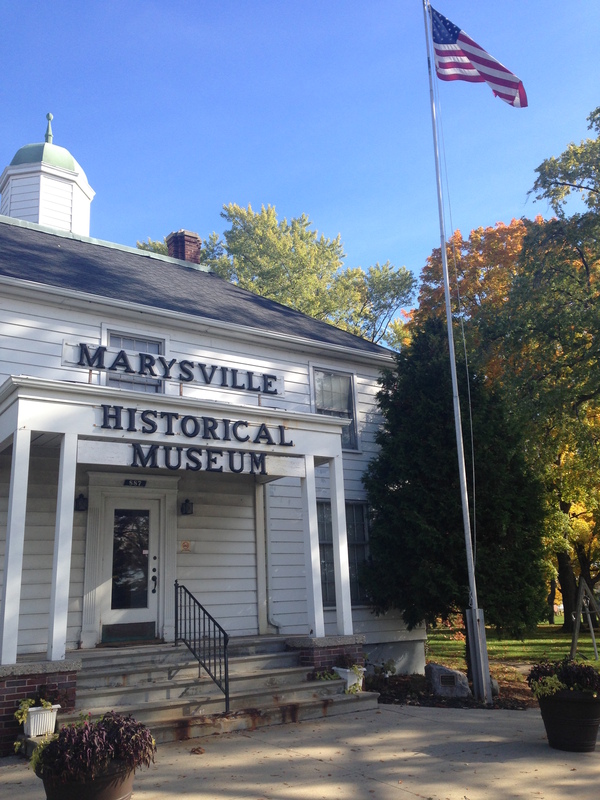 The old city hall building serves as the home of the Marysville Historical Museum. The design of the build is going from room-to-room showing what it was like during the time of the founding of Marysville . Other rooms are devoted to popular areas in time of such as ship building and automobiles industries. The museum takes over the entire house top to bottom. Each floor is covered in historic photos and maps. Open by appointment only. 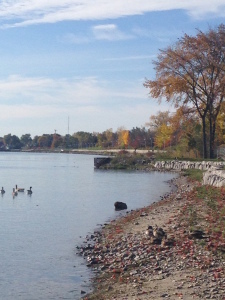 The whole shore of the St. Clair River serves as a boundary of the city of Marysville. 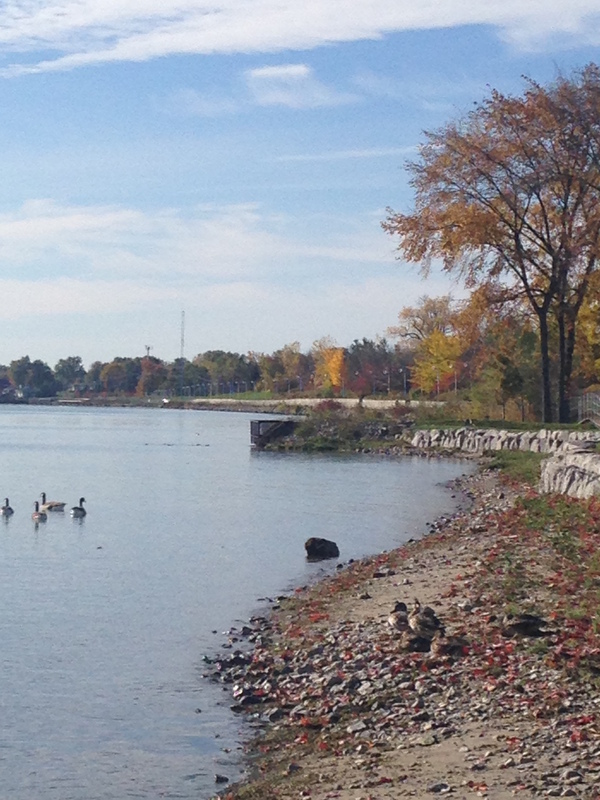 There are public access points to the river stretches nearly 1.5 miles along the river. With unrestricted waterfront views, our riverfront has a ton of recreational opportunities for both residents and non-residents alike. 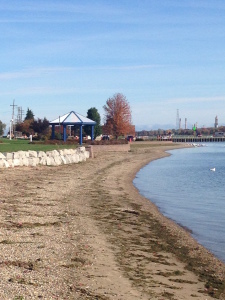 Whether you’re taking a walk with your dog, going on short boat ride to Port Huron, or just trying to catch up with friends while sitting on the beach. The beach is a delightful spot to cool off during those hot days summer. . The museum has the largest collection of Wills cars then anywhere in the world. They have some automobiles for public viewing. An example of a couple cars that are on display are the 1922 Coupe and the 1926 7-Passenger Sedan to a 1926 Wills Roadster. The museum has many photos to show what life was like during the time of the Wills’s Cars.